All the joy. All the laughs. Probably some tears. I’ll be there to discreetly document the moments, big and small, that tell your beautiful story as you begin married life together. a collection of downloadable high resolution image files with personal usage rights. Wedding photography is typically booked between 6-12 months prior to your wedding date. A non-refundable retainer of 40% is due with a signed contract to reserve your wedding date, with the remainder of the balance due one month prior to the event date. One of my favorite days to spend with my couples! We'll create beautiful, romantic and fun images that reflect your interests and relationship. It's a fantastic way to get more comfortable in front of the camera as we get to know each other better. Engagement sessions are included in all wedding collections, or booked separately for $500. For any image purchased in print, you will receive a digital copy to keep for personal use. Additional print enlargements, coffee table books, guest books and heirloom albums are available a la carte. 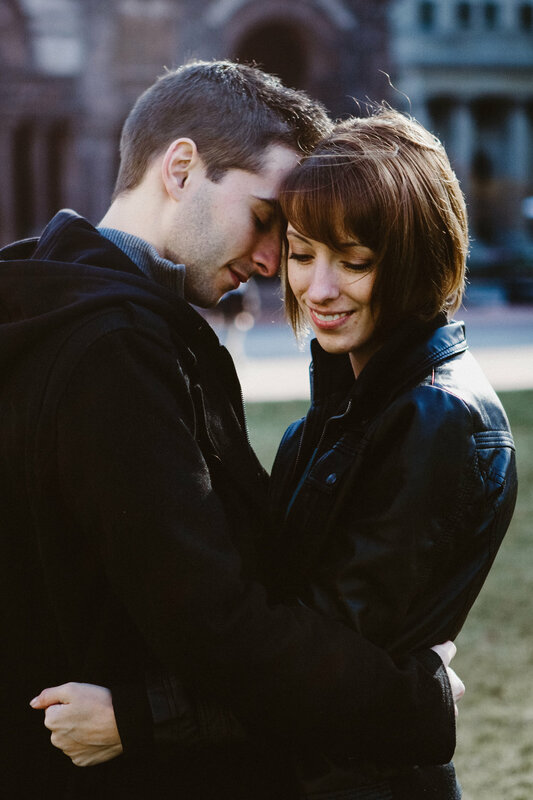 Anniversary sessions are a beautiful way to document your years together. Get dolled up or spend the day in pjs snuggling at home, sipping coffee and curling up in bed. Whatever your style, you'll have a yearly collection of images that show how you’re relationship has changed and grown since your wedding day. For elopements and destination weddings, please contact me for a custom quote. An assortment of prints, enlargements, canvases and albums are available for purchase through your online gallery. Weddings are typically booked anywhere from 6-18 months in advance.